From entertaining the family to taking the home office outdoors, modern gardens have essentially become an extension of our indoor living space. An attractive garden can make a real difference to where and how we spend our quality time. But with a busy work schedule, family responsibilities and never ending household tasks, keeping on top of your garden can seem low on the list of priorities. Older age or illness may stop us from getting outside altogether. Country Gardens will design and build the garden of your dreams, in a way that fits around your lifestyle. 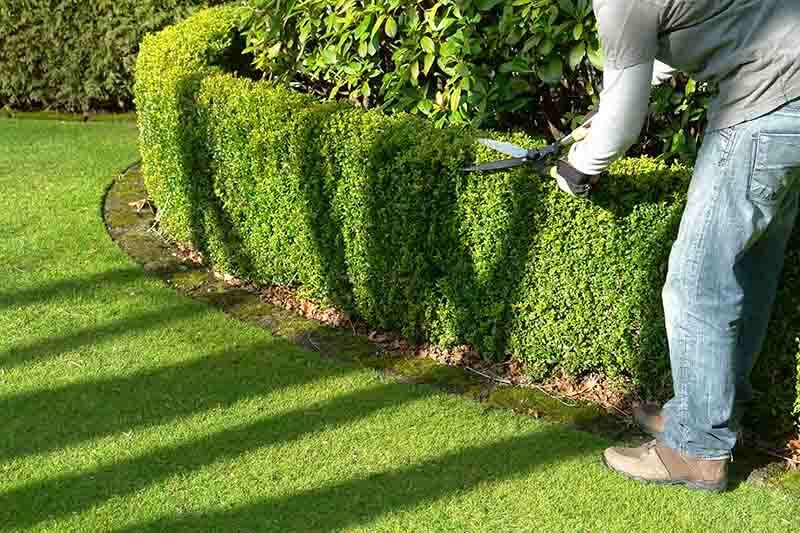 We can then take the backache out of staying on top of regular gardening tasks with a tailor-made maintenance schedule. If you already own a beautiful garden and just need to keep it that way, we provide support with that too. 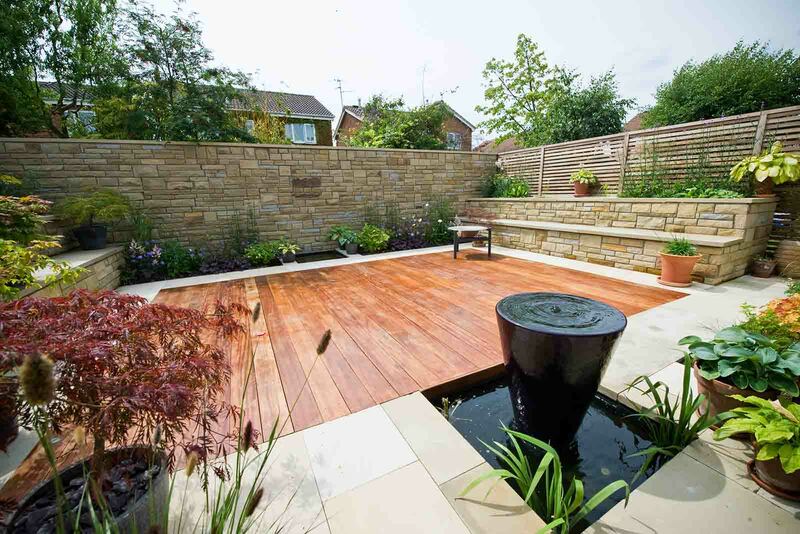 With a free initial consultation, excellent customer service and a five year guarantee on all construction work; Country Gardens will help you enjoy your garden for years to come. 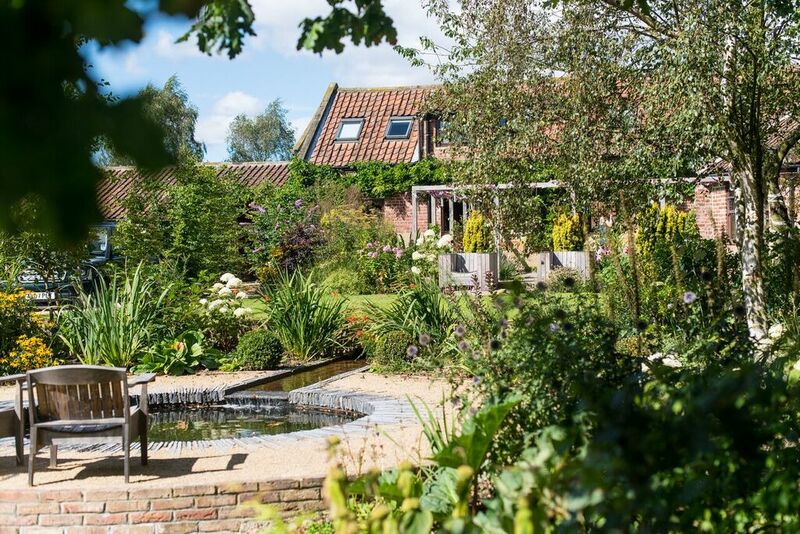 Why Country Gardens in York? 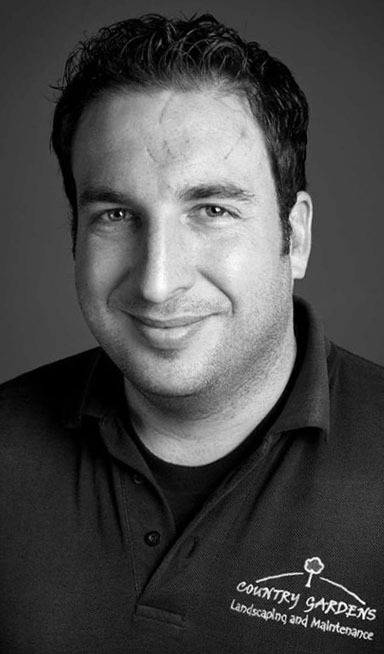 Our friendly and professional team listen carefully to your needs before starting work on your behalf. 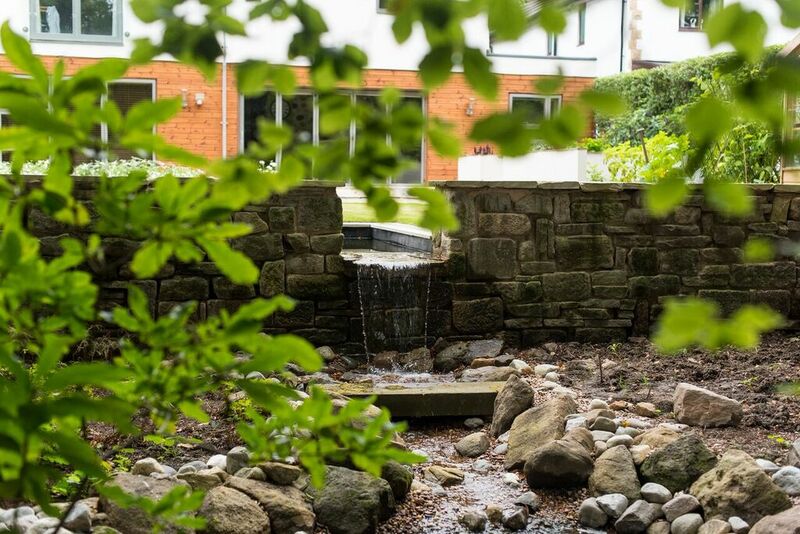 Country Gardens understands that your garden is much more than just the outside of your house – it’s an extension of your living space – and we treat each project with the respect and attention it deserves. 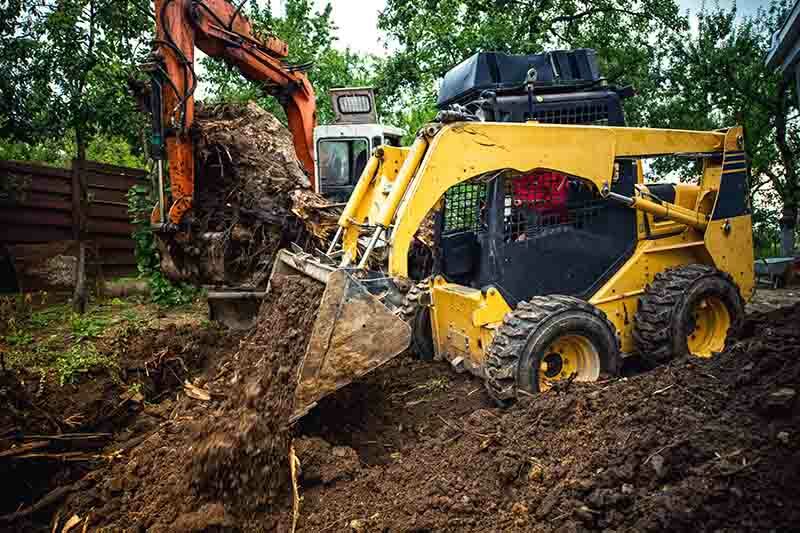 Our reasonable rates, approachable attitude and outstanding customer service have all helped us to become one of Yorkshire’s leading landscaping companies. Dispose of all waste in a responsible and legal manner. Compost garden waste when appropriate, rather than adding to landfill. Source recycled materials where possible. Use green recycled compost for landscape and maintenance purposes. Advise customers on the best choice of planting to support local wildlife and bee populations. 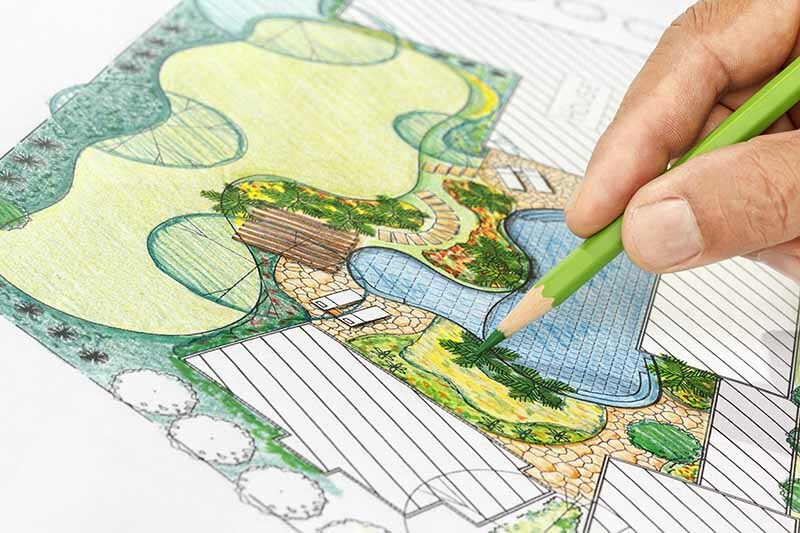 Working in collaboration with other professionals, Country Gardens will turn your fantastic designs into a reality.